from 24. to 26. 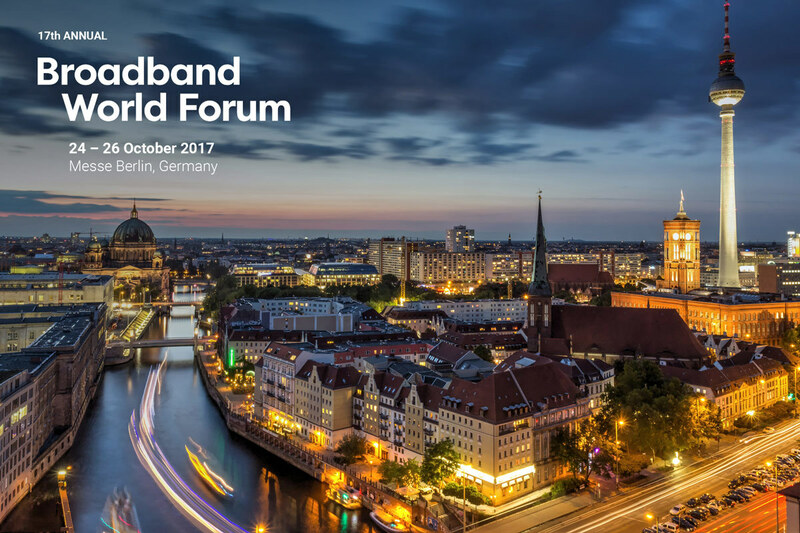 October 2017 MICOS, Telcom division will participate in the Broadband World Forum 2017 international exhibition in Berlin. On this occasion we would like to invite you to our booth no. A125 Hall 22a, where you will have the opportunity get to know our products and new features in greater detail and consult your projects with our experts.